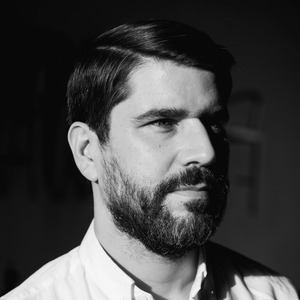 Known internationally as a vinyl archivist, musician & producer of over sixteen full length albums, Quantic’s Good Room residency will be a homestead for playing his own unique sound of tropical-soul and electronic polyrhythm as well as championing future sounds & past obscurities. Quantic will be behind the decks for this party and will be joined by special guest Flamingosis. The New Jersey-based electronic music producer, beatboxer and DJ fuses together influences from beat scene pioneers to vintage funk and disco, creating new takes on old styles. Plus New York's electronic beat wizard Thornato on warm up. +21 gig ***Good Room does not support 3rd party resale platforms including Ticket Swap. Any tickets brought through an unapproved 3rd party will not be valid for entry. If you can no longer attend the event Resident Advsor provides resale options.